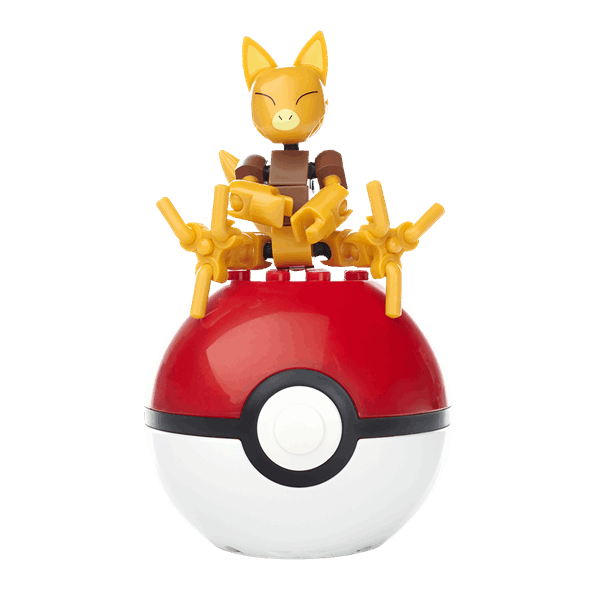 Abra suddenly appears with this buildable Pokemon figure! Build the power that's inside! The path to becoming a Pokemon Trainer starts when you choose your Pokemon. Battle with the best of them when you open the Pokeball packaging to build your very own Abra, and prepare to jump in for an attack! Gotta build 'em all!